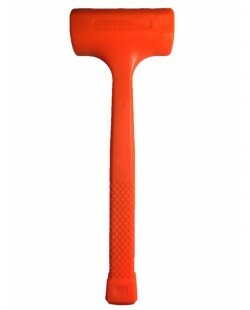 USA MADE CHANNEL LOCK MODEL 4..
1 lb Orange Dead Blow HammerNe..
10 pc. Needle File Set Need..
100 pc. 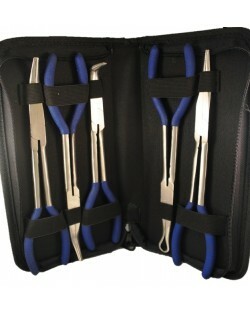 Security Bits Set ..
11" PLIERS Set of 5..
13 pc. 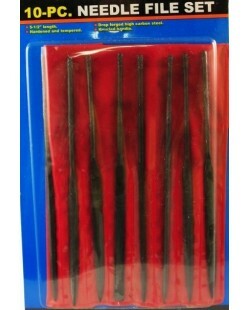 Allen Wrench Set Metri..
13 pc. 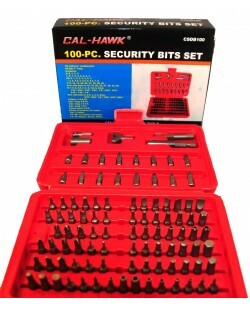 Allen Wrench Set SAESE..
13 pc. 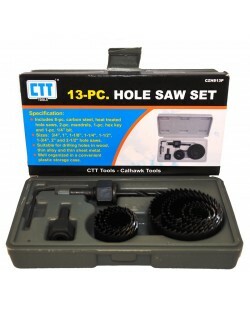 Hole Saw Set Need la..
14 piece 1/2" Impact Driver Se..
15 inch Puller Pry Bar Heat ..
16 pc. Hole Saw Kit Need la..